The new line-up features high power audio systems capable of filling even large party spaces, thanks to 360-degree sound and a new Jet Bass Booster. Jet Bass Booster, available on both the V72D and V42D creates clear and deep, space-filling bass thanks to a carefully-designed tapered speaker duct shape. This means that air velocity is faster and the bass is projected further with even more impact. 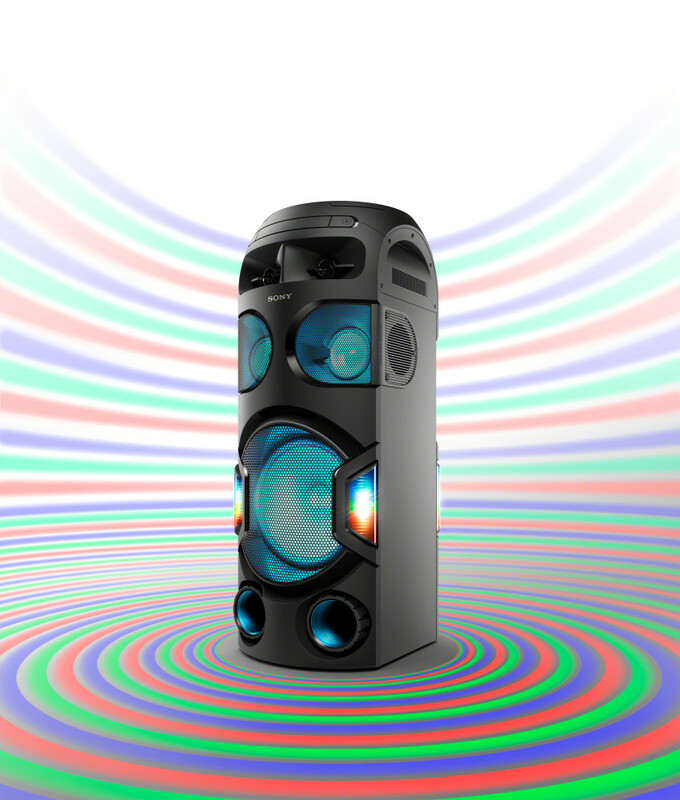 With 360-degree sound on the V72D, you can enjoy a fully encapsulating sound experience. Each speaker is engineered with rear tweeters, angled speakers and a spread sound generator so everyone can enjoy the same sound experience across the whole dancefloor. 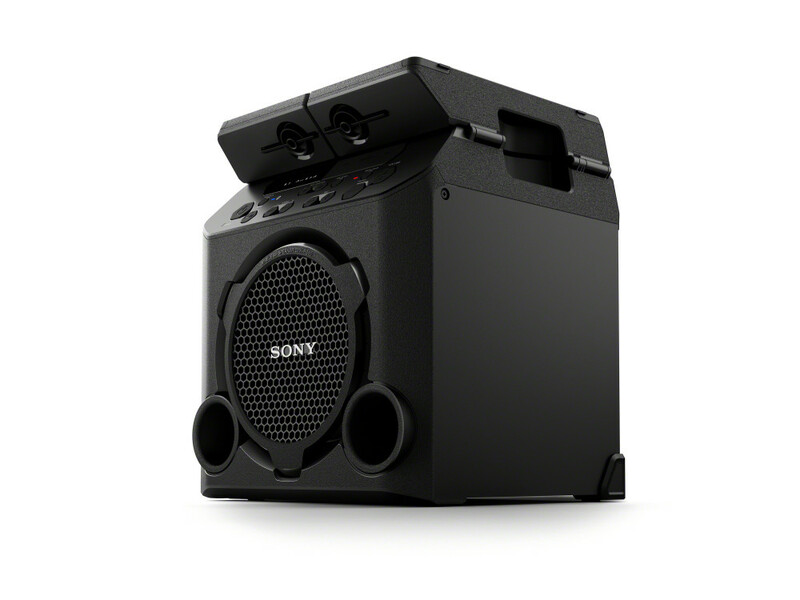 Sony’s LIVE SOUND mode has also been introduced to the V72D and V42D so you can conjure up memories of seeing your favourite artists live. This mode creates a wider sound stage thanks to Digital Signal Processing technology, producing three-dimensional sound which puts you at the heart of the music. 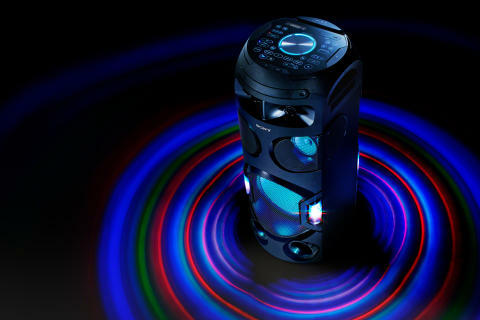 The V72D speaker also boasts a 360-degree party light to illuminate the night. This means you can light up your entire entertainment space with dynamic lighting. 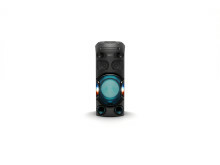 The V42D can brighten smaller party spaces with its new wider-angle party lights. Both models’ lighting syncs to the beat, creating an incredible ambience at your party. 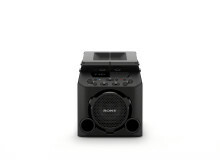 Bring people together with the added features on Sony’s companion Fiestable app. You can challenge your friends and family to a Taiko game and put your rhythm to the test. With a new ranking function now available, why not compete and see who can get the highest score. 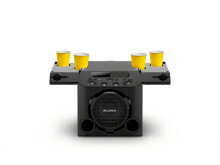 It is easy to carry so that you can party just about anywhere, with a cube shape and built-in handles which makes it especially easy to transport by car to your party. 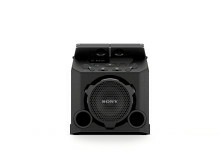 It is tripod compatible and has a built-in rechargeable battery so you can enjoy up to 13 hours of listening flexibility. 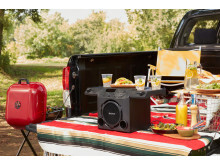 The outdoor speaker also incorporates a table and cup holder on the splash-proof top panel so nothing gets in the way of your celebration. 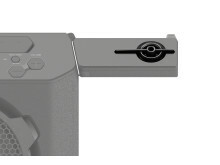 There is also a mic input so you can enjoy karaoke with your friends and family. The speaker also has an FM tuner function and USB play and charge so you can charge your smartphone on the go. Available on MHC-V72D. Game ranking is via the Fiestable app.